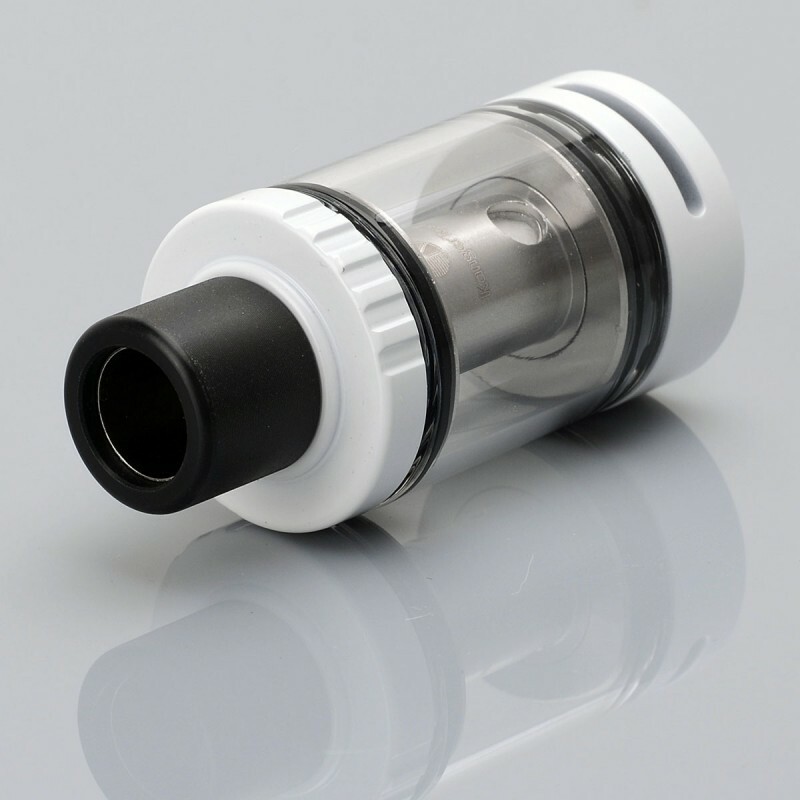 The Kanger PANGU clearomizer is a new sub ohm tank atomizer features 3.5ml e-liquid capacity. 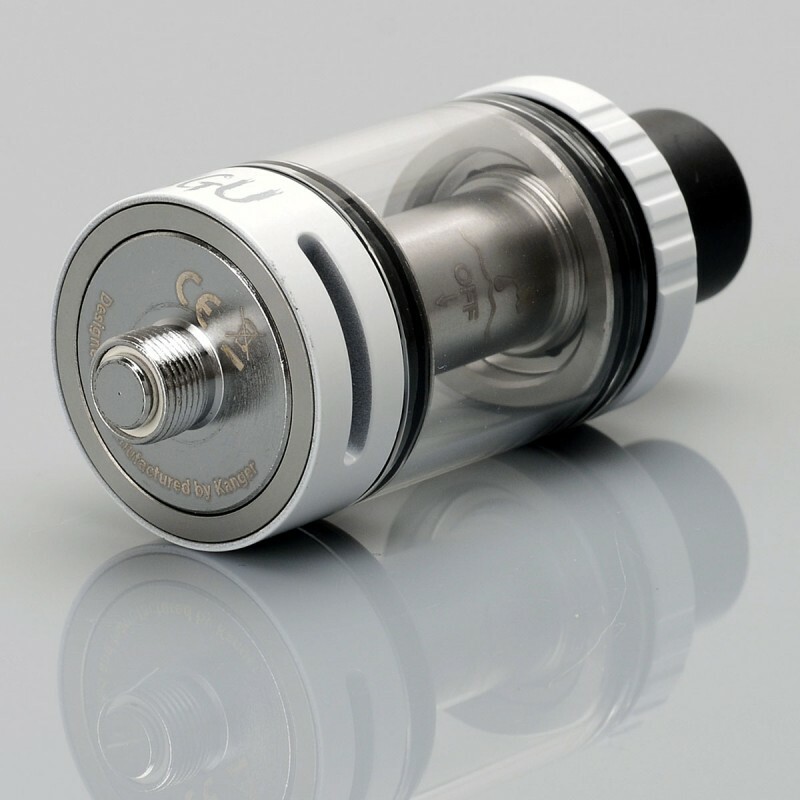 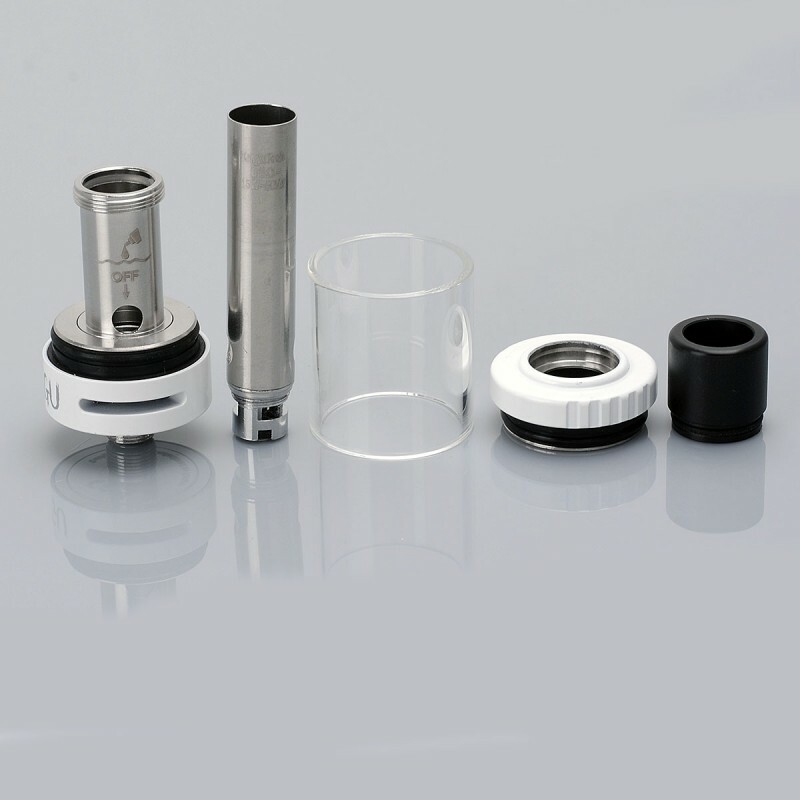 The Kanger PANGU atomizer is constructed from Stainless Steel. 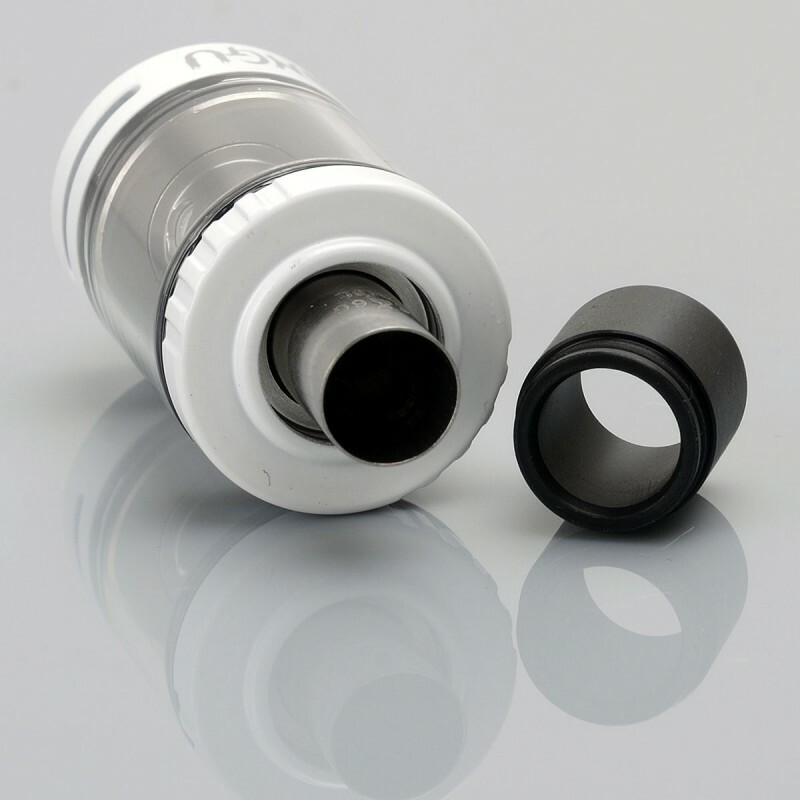 The coil of this atomizer is suitable for both MTL and DL vaping. 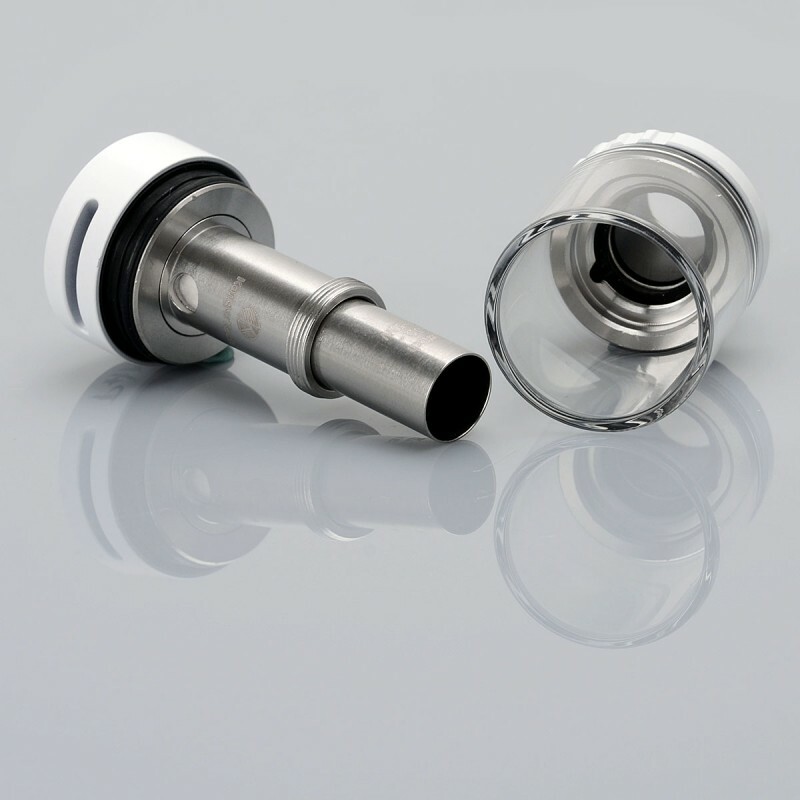 Comes with condensation reclamation system and new disposable PGOCC coil, this Kanger PANGU clearomizer is great design for taste chasing enthusiasts!